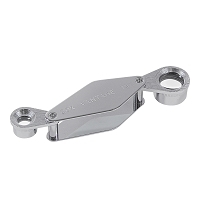 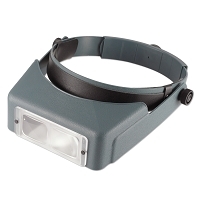 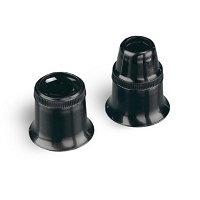 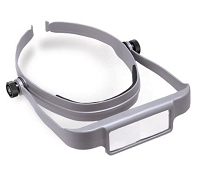 In this department you’ll find Jewelers Eye Loupes, Lighted Benchtop Magnifiers, Gem Grading Instruments, Headband Magnifiers and Accessories. 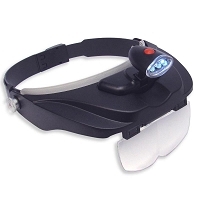 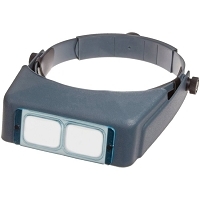 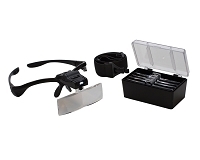 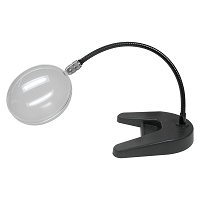 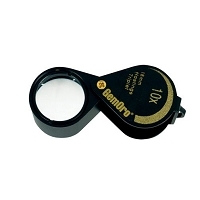 Our selection of Hand Held Eye Loupes is one of the largest available anywhere, and features Bausch and Lomb, Coddington, GemOro, Hastings and more, plus the new generation of Lighted Eye Loupes ! 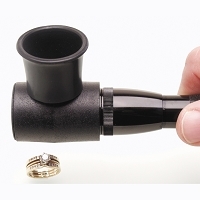 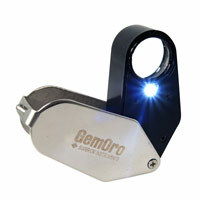 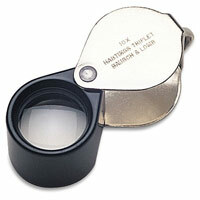 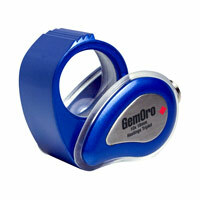 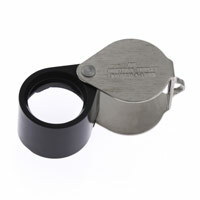 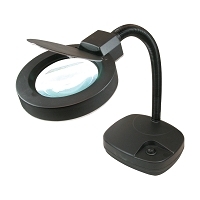 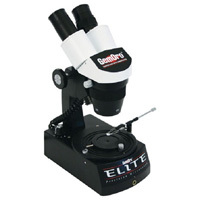 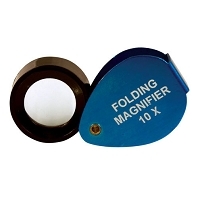 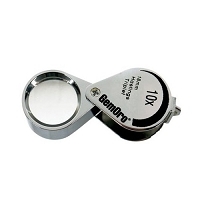 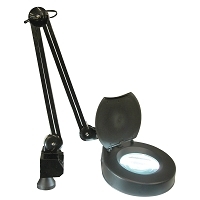 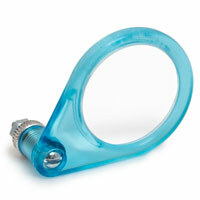 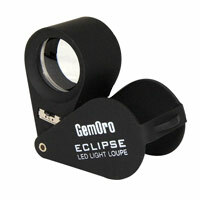 We know you’ll find just the right Magnifier for every purpose here.